Just Completed and Ready for you! 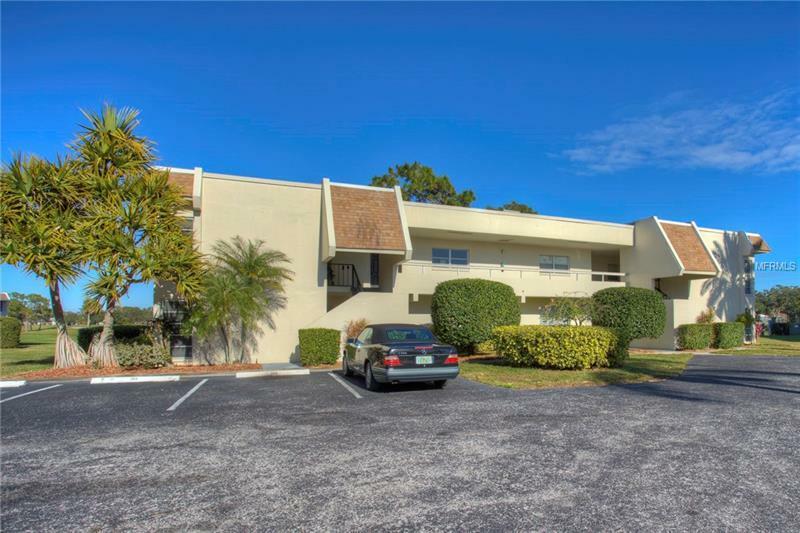 PALM AIRE @ DESOTO LAKES Ground Floor Turnkey Furnished 2 Bedroom, 2 Bath First Floor Corner Unit CONDOMINIUM with Panoramic Lake and Golf Views in Palm Aire Country Club. Stylishly remodeled and awaiting your Arrival in Paradise. Beautifully Updated Kitchen, Updated Baths, Screened enclosed tiled lanai. Master with Queen Bed; Guest Bedroom/Den has a Full bed size sleeper sofa. Washer and Dryer; Utilities provided including Wi-Fi internet. Non-Smoking. No Pets. Palm Aire Country Club has abundance of areas for walking in the community. Minutes to University Parkway Shopping Corridor; 10 minutes to Downtown Sarasota and the Cultural Arts, St Armands Circle and Lido Beach. 5 min to new UTC Mall. Palm Aire at Desoto Lakes has a Heated Community Pool, Clubhouse and Fitness Center for your enjoyment pleasure. The Palm Aire Golf and Country Club does have short term membership options available for Guests. One month minimum stay.